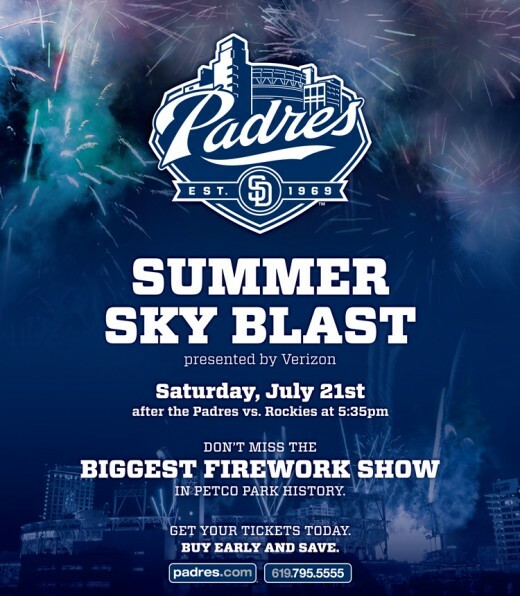 This entry was posted in San Diego Events and tagged baseball, colorado rockies, east village, fireworks, Padres by Brent Bernasconi. Bookmark the permalink. What the hell, no fireworks?